Smylies are delighted to announce the launch of our new online portal! What food does the UK export? Discover leading brands via our online shop and get access to our featured brands, promotions of the month and even price quotes! 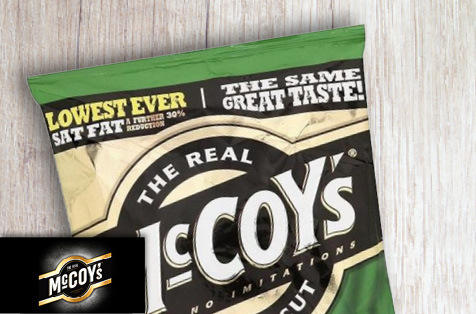 Crisps are one of the ultimate snack foods, and at Smylies we host the ultimate British crisps selection for you to choose from. 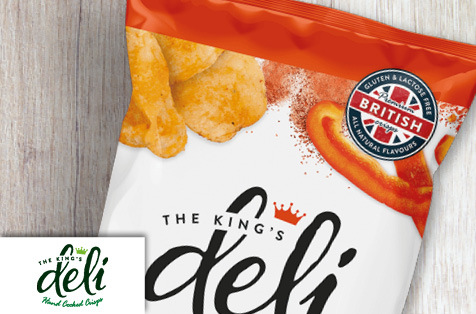 Included within our scrumptious crisps selection is our own label, ‘The Kings Deli’, an exclusive brand of crisps that are guaranteed to entice the taste buds of your customers. 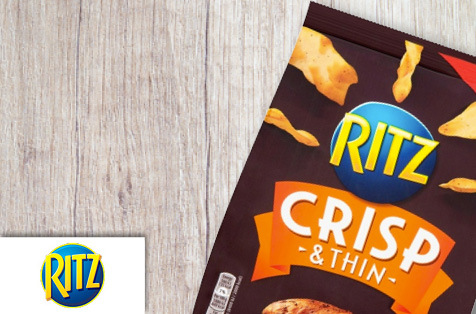 Stock the finest taste of Kettle Chips! 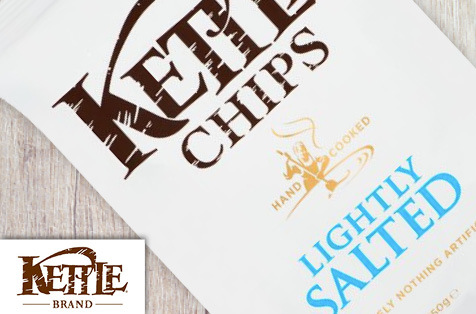 Kettle Chips have been winning the UK’s crisp lover’s hearts with flavoursome tastes and that kettle-cooked crunch since 1997. 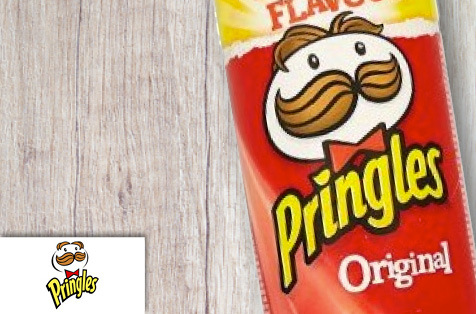 With everything from their very first seasoning, Sea Salt & Balsamic Vinegar to the unique Sweet Chilli & Sour Cream flavour, they will make the perfect addition to any pub, shop or restaurant! 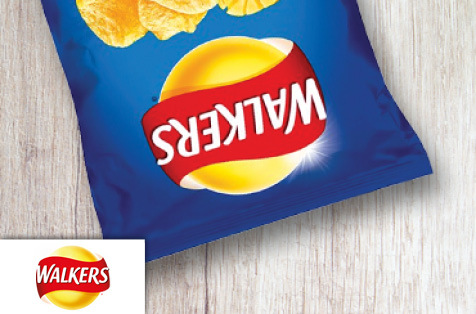 Start your Kettle Chip order today on the Smylies shop. information from one of our dedicated team. you at a time more convenient to you.